New technologies. New Products. New Services. New Ideas. New Innovations. COS offers a comprehensive set of interior solutions. From the boardroom to the storeroom COS has the products, knowledge and expertise to make any workplace efficient. 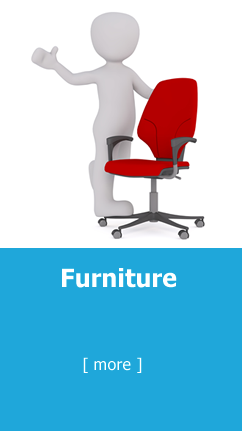 Office furniture to fit every need, style, finish and budget. We are Inspiration at Work! 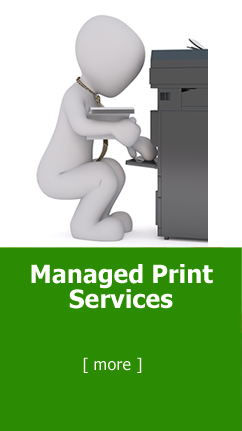 Managed Print Services is a proven business strategy that allows any size of business to measure, control and manage every aspect of your print environment. 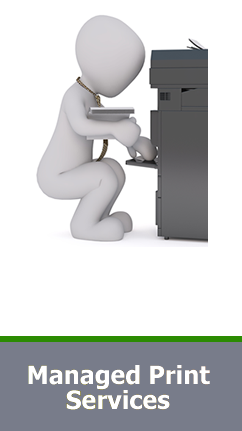 With 1% - 5% of a company’s total expenditures on print related expenses, it is imperative for you to have a proactive plan in place. The savings is substantial and the assessment is free. We would love to help! 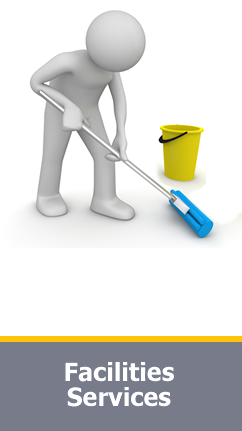 COS offers a full line of facility, cleaning and breakroom products. 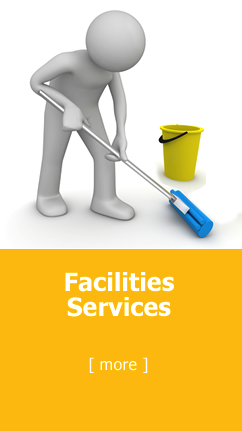 We have virtually everything your business needs to provide a safe, clean and germ free environment. We offer our partners customized price plans, 24/7 order platform, next day delivery and greatly reduced package quantities. As an added benefit, you can leverage our other categories to combine the ease of business with real savings! 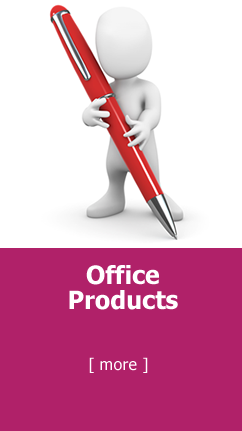 Office Products is our very core. COS began selling office products in 1941. It is still an important part of our business. We currently offer over 50,000+ products. The overwhelming majority is available next business day at great prices. However, the real difference is our 50 office product professionals who can help you find the right product at the right price every time. Let us show you what real service looks like! Every business is looking for better, more creative ways to market their business. We all want to standout in a crowd. COS Promotional Products Group can help you do just that. 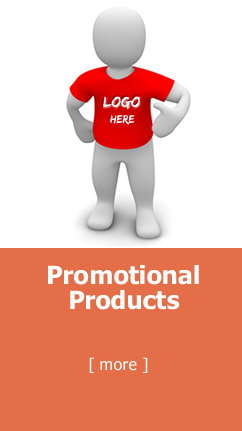 From trade show give-aways to executive gifts, COS can show you a vast array of products at every price point imaginable. Global sourcing with local serve, we will help you get noticed. The customer service we receive from COS is absolutely top-notch!! They are extremely quick to respond to our questions and requests. They strive for excellence from the deliverymen, moving guys, order team, management all the way to our dedicated sales rep! They exhibit a wonderful, approachable professionalism mixed with a friendliness that makes us want to keep doing business with them! The service I receive from COS Business Products is a step above all the rest. Every effort is made by the team to satisfy their customer. You can expect to receive next day service on office supply orders and a customer service rep who is available to answer any questions or help you find what you’re looking for. I have been a customer for almost 8 years, my company, even longer, and would recommend you give them a try-you will not be disappointed. I can say without hesitation that partnering with COS has had a profound impact on our business, and that's for the better. The customer service is purely dedicated to making your business successful in all aspects provided by them. I am so thankful to have the continued support and dedication their team brings to us daily. During our construction and remodel of Capital Toyota, COS was instrumental in furnishings and their knowledge and expertise was very helpful. I worked with them on making a desired atmosphere for our guest and employees. We are about to start a new project with COS and we are looking forward to their professionalism and continued friendship! 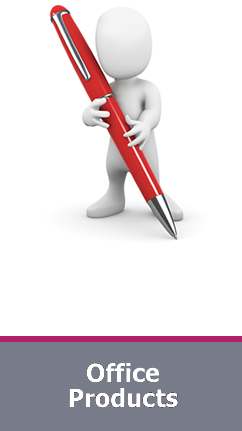 COS Business Products has made ordering supplies and equipment an efficient process. You get exactly what you need from their awesome staff: product knowledge, willingness to help, appreciation for each and every customer, quality product, and excellent turnaround time. I really enjoy working with their team – they welcomed me as a customer into the COS family! In a world where true customer service is a lost art, regardless of size, COS always treats you like you are the best and most important customer they have. Prompt accurate and very dependable! My experience with COS is wonderful. They are very accommodating with our supply needs. We would highly recommend using them for all you office needs. COS helped us analyze our costs which showed us significant savings! Their delivery people we just “icing on the cake”. They just make it easy! The Marion County Board of Education orders office supplies from COS. We have always had excellent service & would gladly recommend them to anyone looking for a place to buy anything needed in their office. I just want to say thank you to all of you for your help- everyone I have dealt with since you guys became our vendor has been so wonderful to work with. There is always a prompt response. Copyright © 2019 COS Business Products & Interiors, Inc..